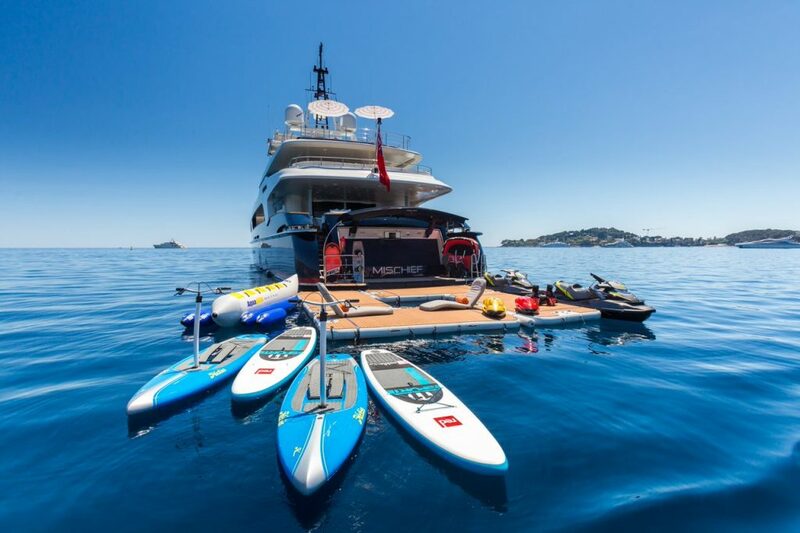 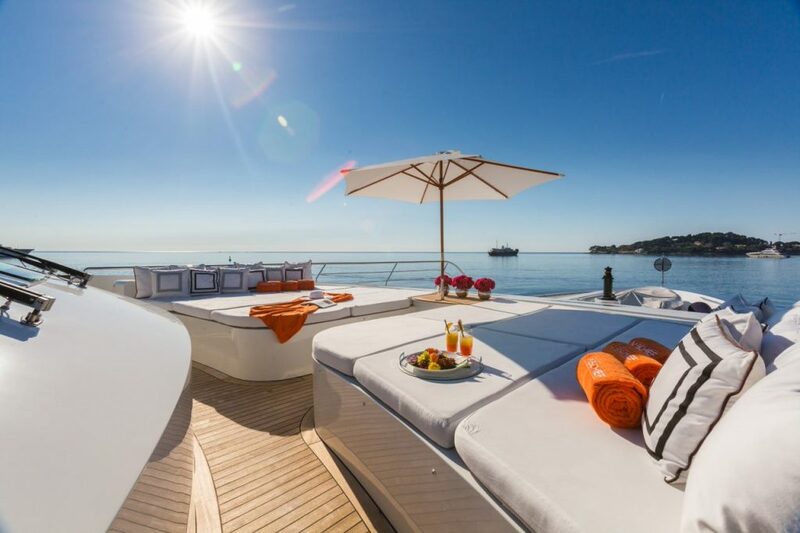 Ahoy Club is the number one digital yacht charter platform in the world. 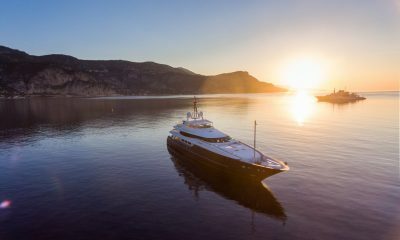 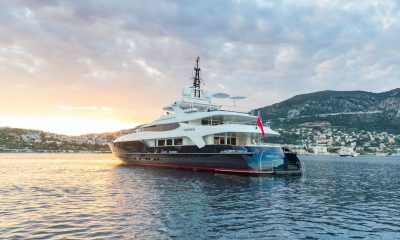 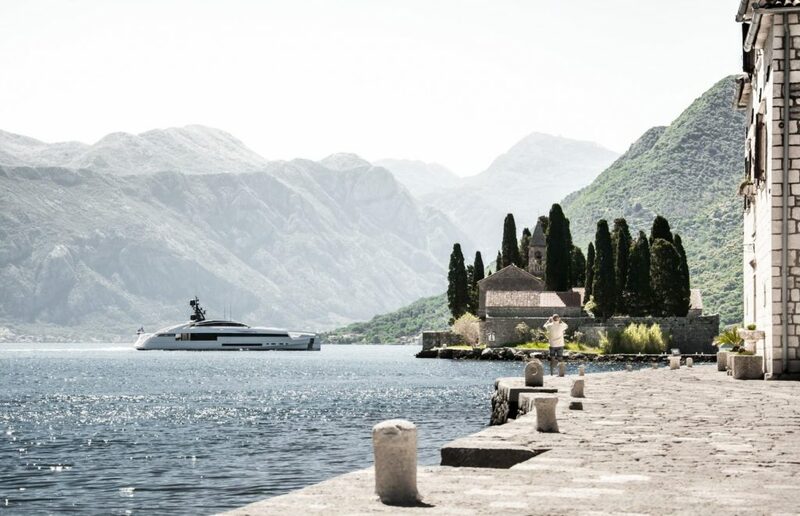 Launched in 2018, the business connects Yacht Owners and Yacht Charterers via an online platform and provides customers the ability to search, enquire and book luxury yacht charters all around the globe. 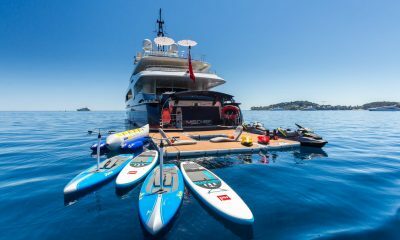 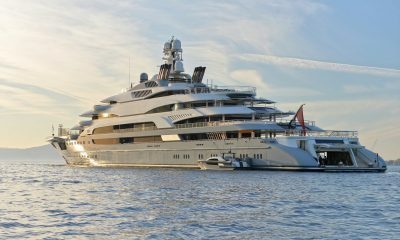 With over 3,100 boats on its database and the ability to charter yachts in destinations such as the Mediterranean, Caribbean, South Pacific and Antarctica, Ahoy Club has managed to contemporise the entire charter process by providing efficient, transparent and cost-effective solutions for both owners and yacht charterers alike. Accessible via a website or app, the Ahoy Club platform is a free service to simply browse, register or ultimately book a charter. 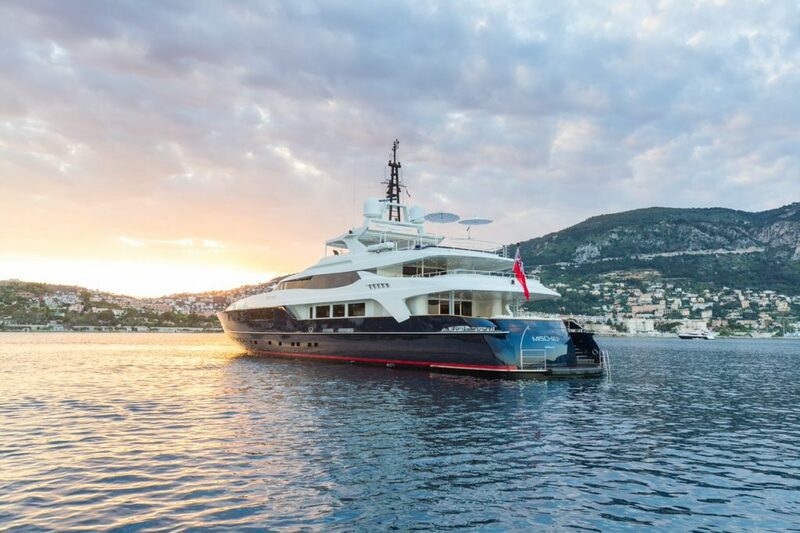 After more than 20 years of charter experience as both an owner and a customer, Managing Director, Ian Malouf, realised there was an opportunity to create a new solution to Yacht Chartering that was simple and innovative for customers as well as being considerably more cost efficient. 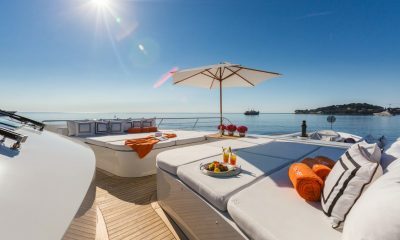 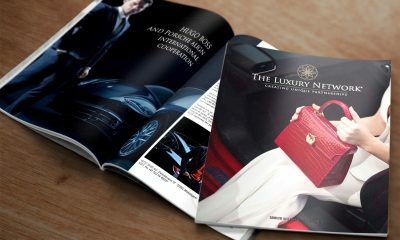 The key unique selling point for the business, and what differentiates Ahoy Club from other chartering and brokering services, is the pricing model which guarantees best rates in the market due to reduction in commissions by up to 70%. 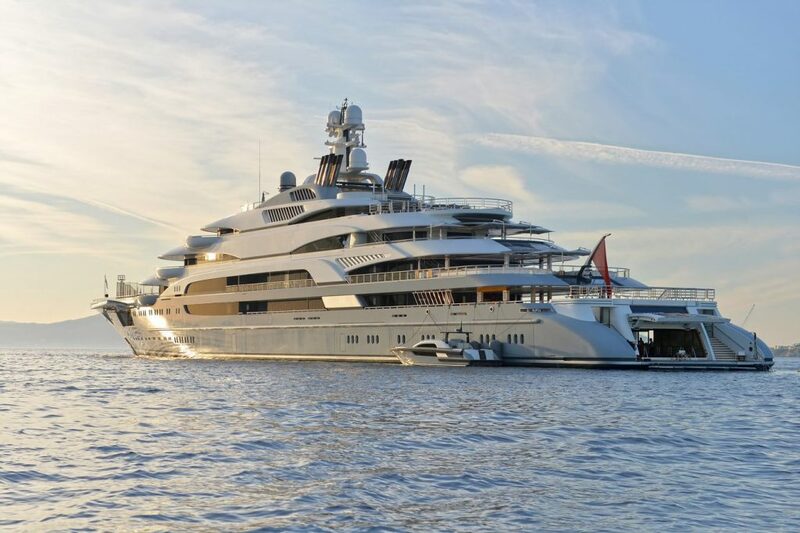 Ahoy Club’s head office is based in London with a separate office in Sydney and staff members operating out of satellite locations all around the world including Singapore, Monaco, Cannes and New York allowing a truly global service and catering to clients all over the world.